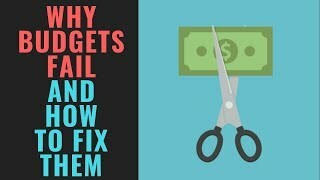 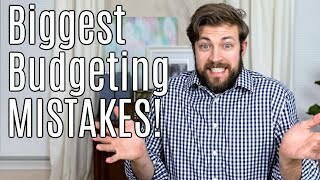 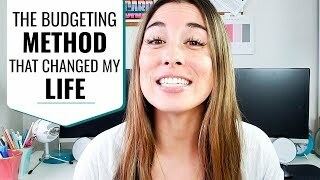 There's no doubting the fact that we all view and handle money differently and that's illustrated by the fact that there are so many different types of budgets out there to help us accomplish roughly the same goal, to teach us what is worth spending money on and to simultaneously make sure we're living on less than we make and that our futures are provided for. 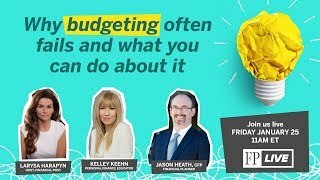 Regardless of whether you're working with a detailed budget, a reverse budget, a percentage budget, an automatic budget, a value or time-based budget, some sort of custom budget they're all working towards that same goal. 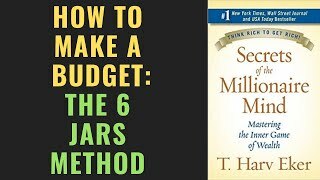 Today we're going to be taking a look at one more percentage based budget known as the 6 jars budgeting method. 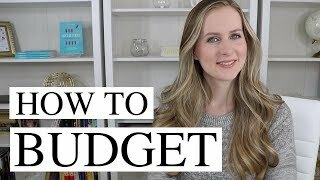 We're going to be talking about what the 6 jars budgeting method is, as well as what I like about it, what I think should be kept in mind while using it, who this budget would be particularly good for and how it could possibly fail.